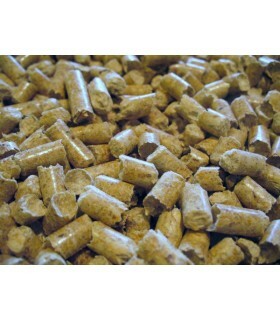 PeeWee wood pellets are 100% natural and biodegradable. 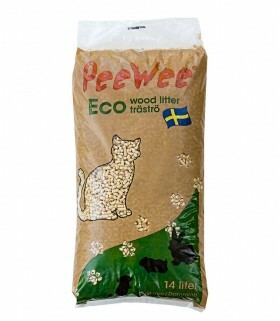 The pellets are made from the sawdust of carefully sourced Swedish trees. 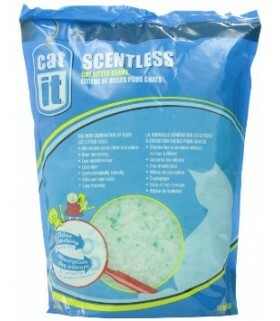 The sawdust of these trees is highly absorbent and has a natural ability to neutralise the smell of ammonia. 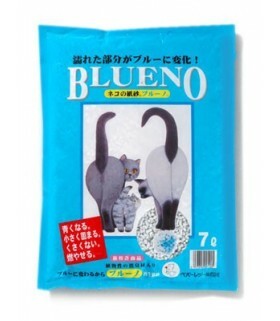 Blueno segments change to blue from white after use. 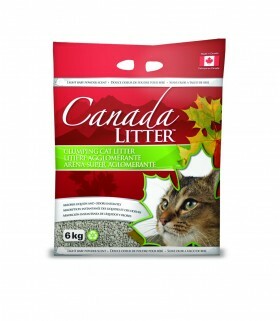 The small blue clump is very easy to locate and dispose of. 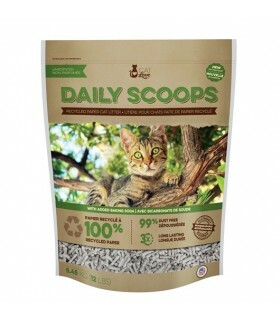 Our most convenient and economical product for the consumer. 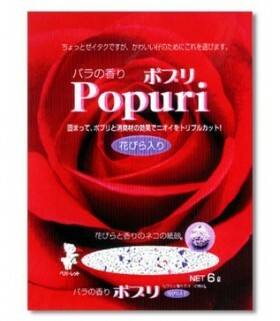 Popuri offers triple strength odor abatement. 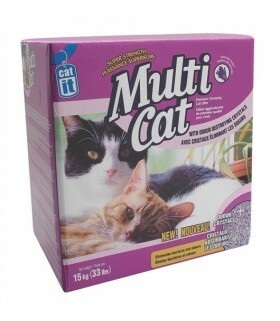 Strong clumping action. 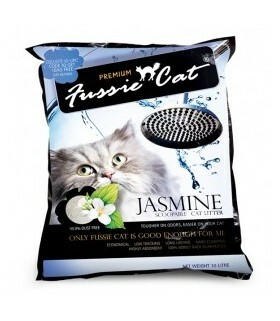 natural deodorizing agents and a lovely flower petal potpourri combine to keep the litter box fresh. 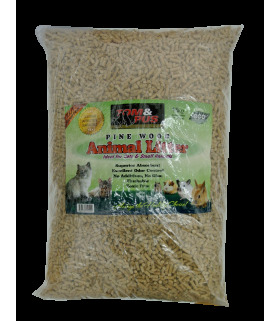 New smaller pellets make the clump easy to handle. 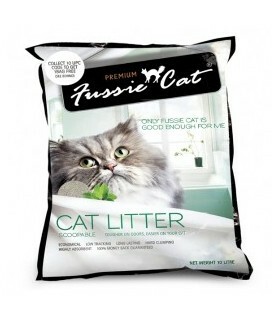 Forms an easy to locate and dispose of blue clump after use. 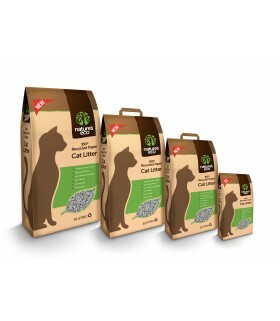 The clump is smailer so the product lasts longer and is more economical. 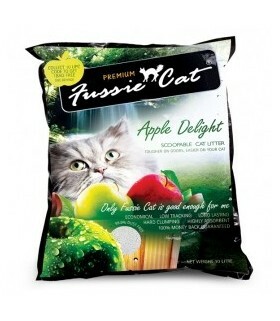 The new round segments are a little heavier for less fracking. 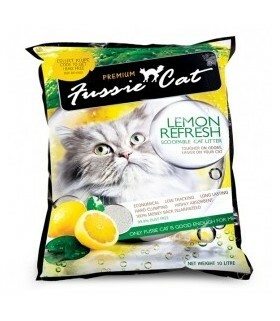 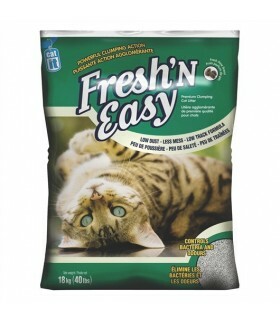 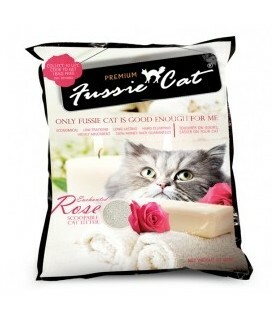 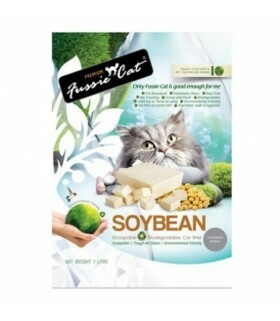 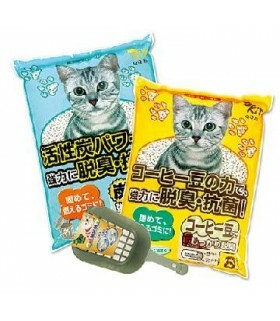 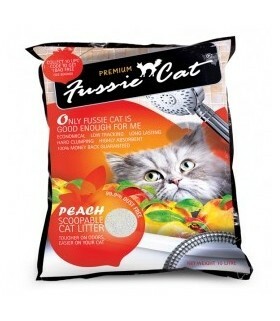 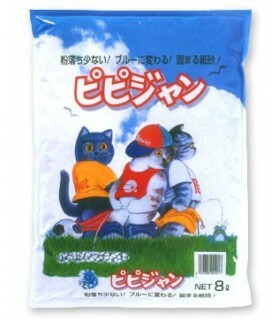 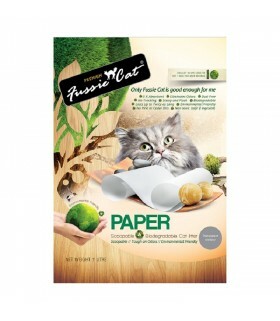 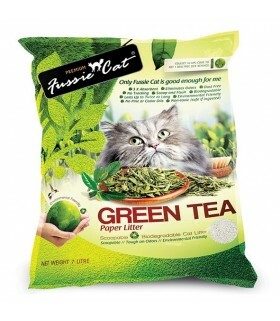 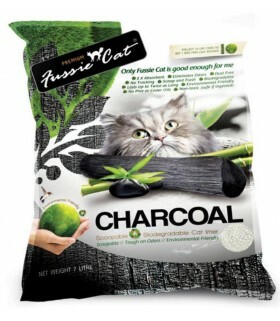 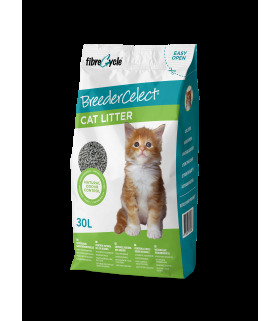 Fussie Cat Paper Cat Litter is your perfect choice for your family cat or multi-cat families with superior odor control.